The QuickScan™ QD2131 linear imager is the latest addition to the QuickScan corded scanner family. 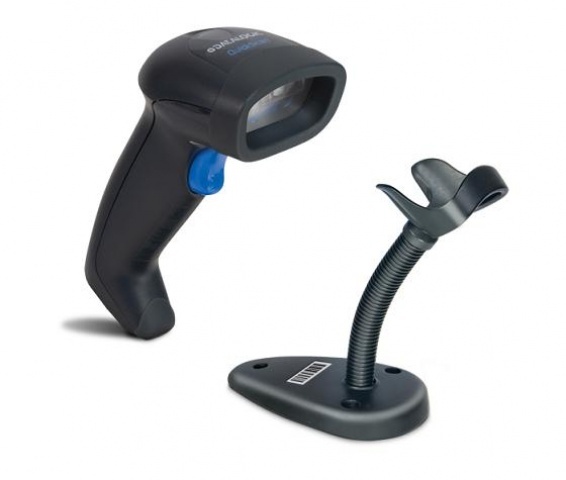 This imager features an extended depth of field allowing the user to read bar codes from distance. The imager produces an extra-long sharp scanning line for reading longer bar codes at a closer distance. The imager comes with an enhanced decoder enabling the user to capture a linear bar code, whether printed or displayed on a screen, quickly and accurately. The ergonomic design of the imager provides users with comfort even during long hours of use. It also shares the same accessories with the QD2400 2D imagers.